We wait for coming of everyone. 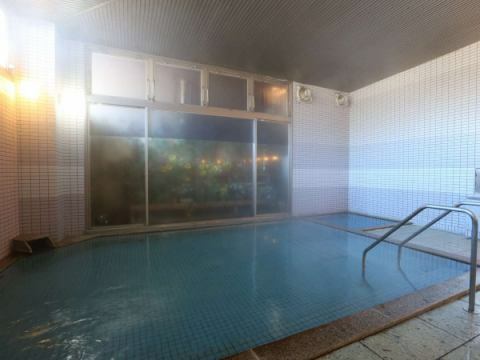 One inn in a quiet warehouse "Inariyama Onsen"
Please use the hotel for business / travel base. New! , April·May limited! Nice pica carp★For short "spica bowl"
Chikuma City movie "April, Kimi, Spica" released by Chikuma City is now on the public support menu! 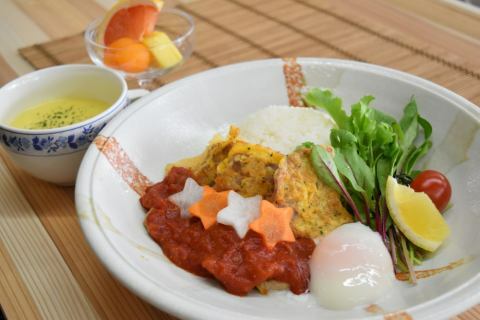 A delicious breakfast of Kyosenkaku◆New appearance! 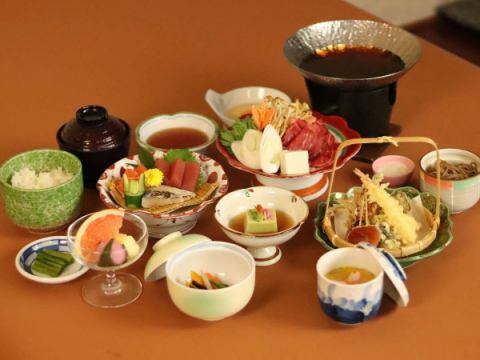 Chikuma City local diet as "your winter solstice Gozen" half buffet of Chikuma rice"
I have a new breakfast menu! 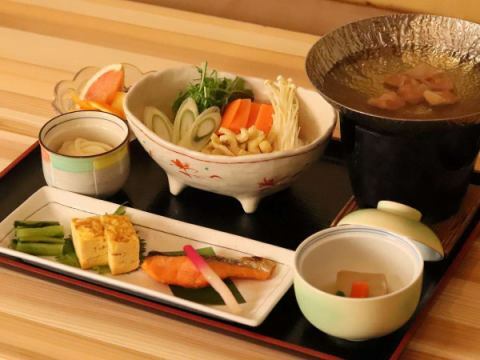 Enjoy ride to your favorite Guzai half buffet of Chikuma rice" Announcing a new! 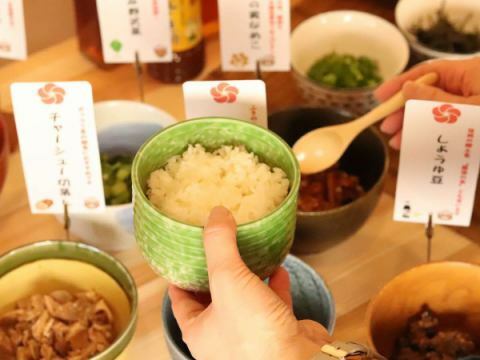 You can enjoy the Chikuma rice" of the original! Please enjoy delicious, pleasant breakfast. 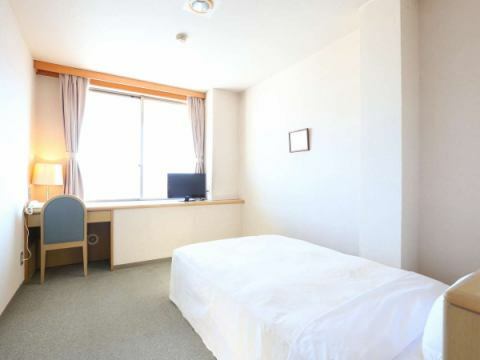 Thank you very much for using Hotel Kyousenkaku day. 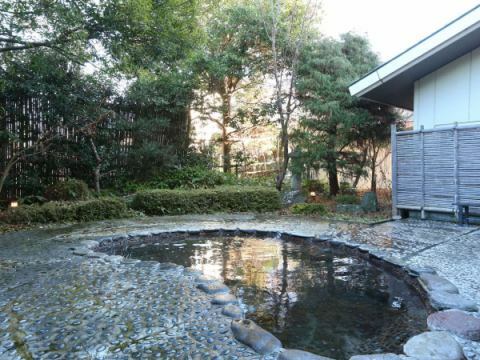 From April 1st, 2019, with the business day of the restaurant "Meigetsu-an"
We will inform you that we will partially revise the business day of the outdoor bath. 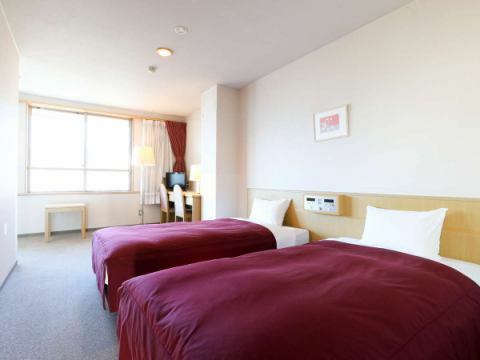 From April 1st, 2019, the night sales will be for customers who have made reservations only. 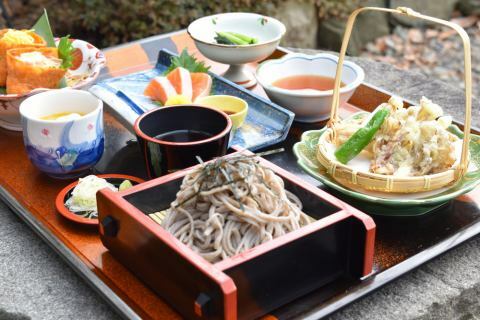 ※Lunch will be open as usual. 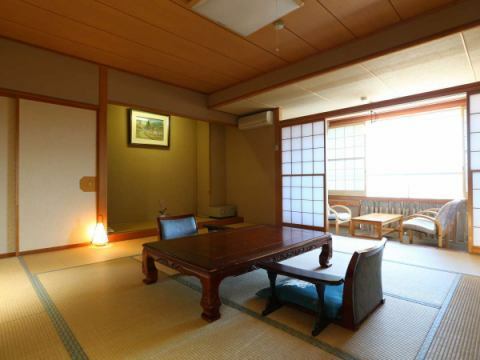 From April 2019, it is business only for consecutive holidays such as Saturday, Sunday, and GW. 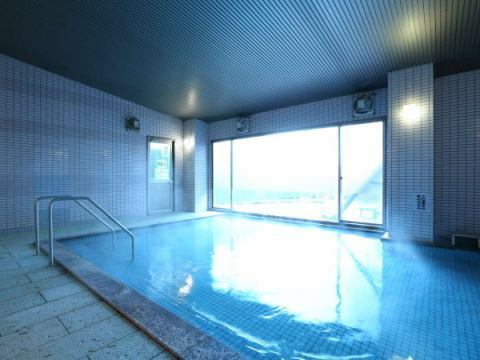 Outside baths are closed from Monday to Friday on weekdays. 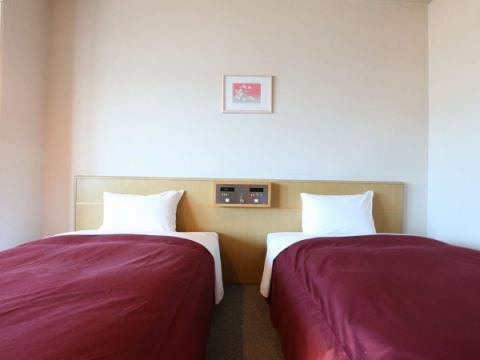 【1 Night with Breakfast】Ideal for business trips! 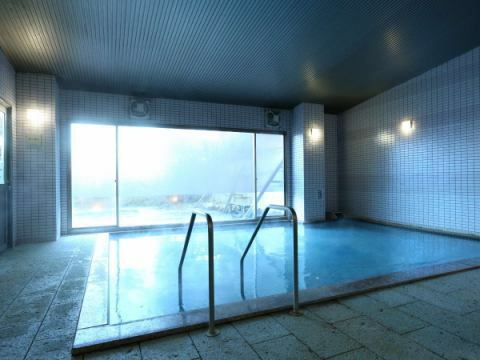 Number 1 popular breakfast plan, Nice natural hot spring & sauna equipped! NEW★【1 Night/ 2 Meals Included◇Grade up multi-course dinner bowl】Supper your dinner with a super-sized beef pot! "Last Minute", Popular Nightly Breakfast plan, If You Are the Largest Booking, Great Deals! 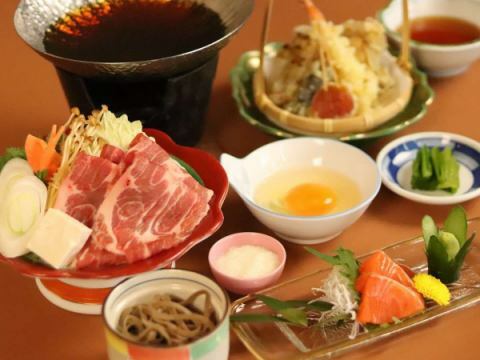 朝 食 For breakfast, enjoy a half buffet of Chikuma Chikuma City's local cuisine "Chikumameshi". 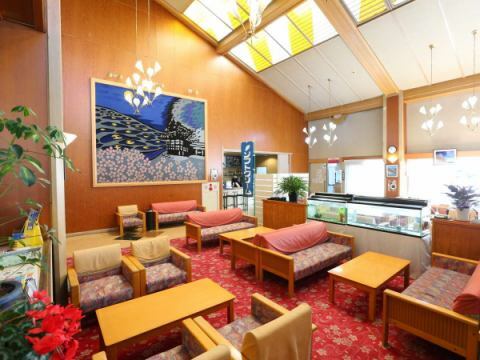 ■The lobby and the property are non-smoking. 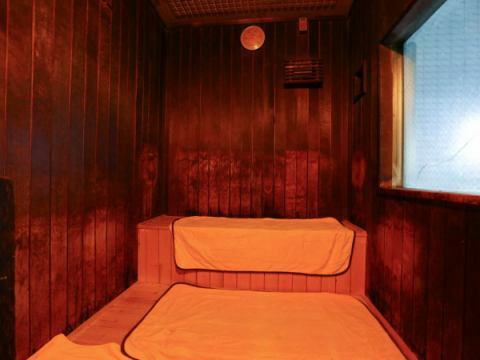 Recommended for bus tours, comfort trips, relatives, etc.! 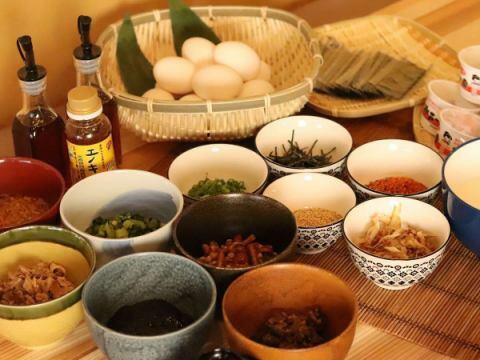 Shinshu prepared ingredients of Shinshu and specialties of this facility at a casual Japanese-style rice cake. 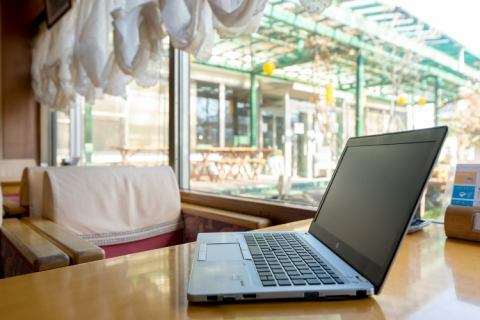 It is popular with customers who use it for business! Use of conference room, use of FreeWiFi etc. Please see here for details.